The newly renovated guestrooms and suites at The Benjamin were designed under the guidance of Lauren Rottet, the namesake and founder of Rottet Studio. Some of Rottet's favorite design details were reserved for the final pièce de résistance, The Benjamin's premier suite, which will be in early 2014. 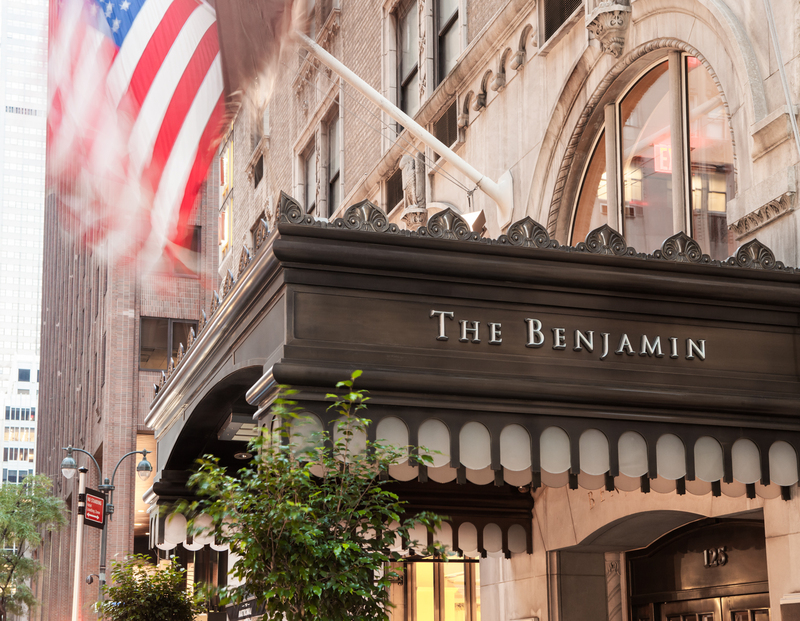 In addition to its redesign, a slew of new programs and partnerships, including the hotel's highly-acclaimed Sleep Program and pet-friendly hotel services, will launch this fall, each one implementing The Benjamin's longtime philosophy that personal care for guests is of paramount importance. Situated in an ideal midtown Manhattan locale near Rockefeller Center, MoMA and Fifth Avenue, The Benjamin is one of the most luxurious boutique-style hotels designed by famed architect Emery Roth. 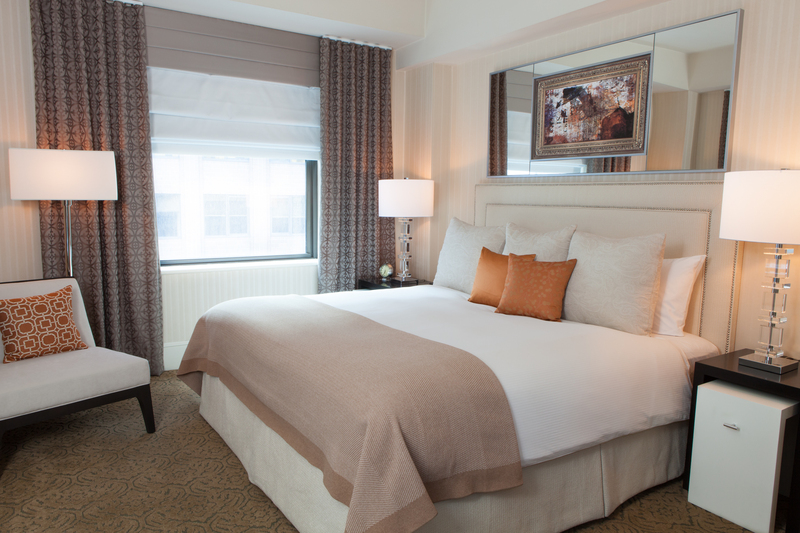 The beaux-arts gem promises to help guests be their best with newly redesigned accommodations by Lauren Rottet and thoughtful services & amenities such as restful solutions by sleep expert, Rebecca Robbins, and Winks' Kidzzz Club for families. Room types range from guestrooms with kitchenettes to one-bedroom terrace suites. Noted as "one of the 50 favorite restaurants" by The New York Times, The National by Iron Chef Geoffrey Zakarian is housed on the first floor and showcases modern bistro cuisine in a chic grand café and in-room dining. Known for coiffing the tresses of celebs, stylist Federico Calce presents Federico Hair & Spa at The Benjamin. The property is operated by Denihan Hospitality Group, a nationally recognized, independent owner and operator of boutique hotels with more than 100 years in the hospitality and service industries.